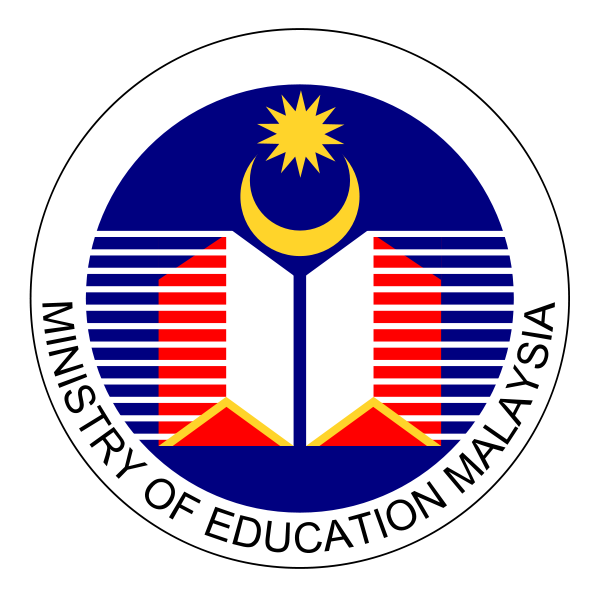 It is with great news that the Malaysian Ministry of Education have officially come on board to support the 2IMUC. Muhammad Umar, Chairman of Ramadhan Foundation comments "I want to say thank you to Tan Sri Dato' Haji Muhyiddin bin Mohd. 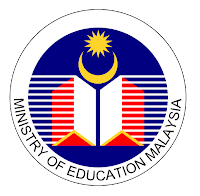 Yassin Deputy Prime Minister and Minister of Education Malaysia for his support and best wishes.